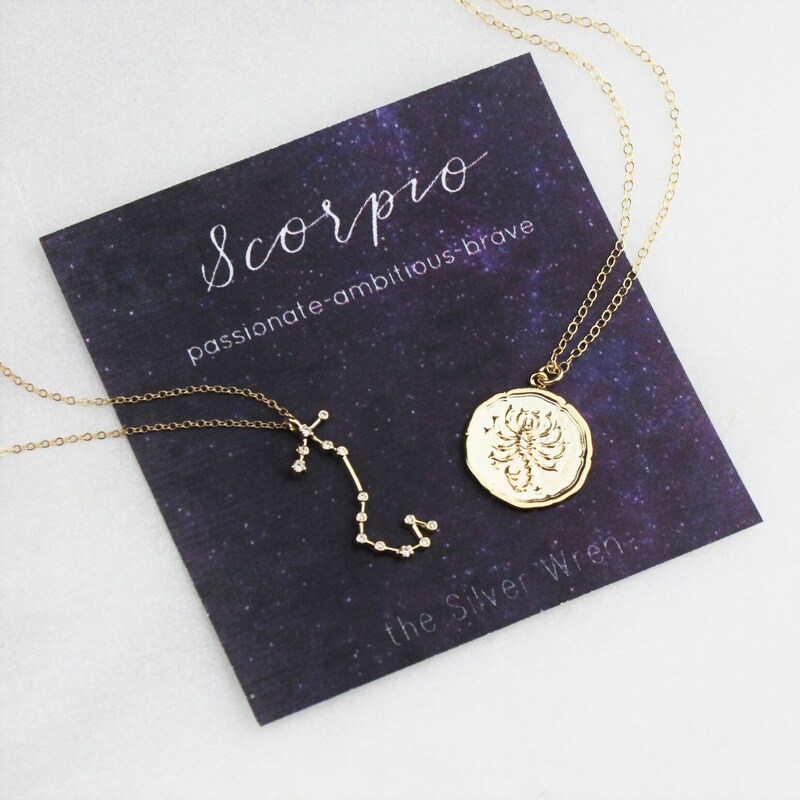 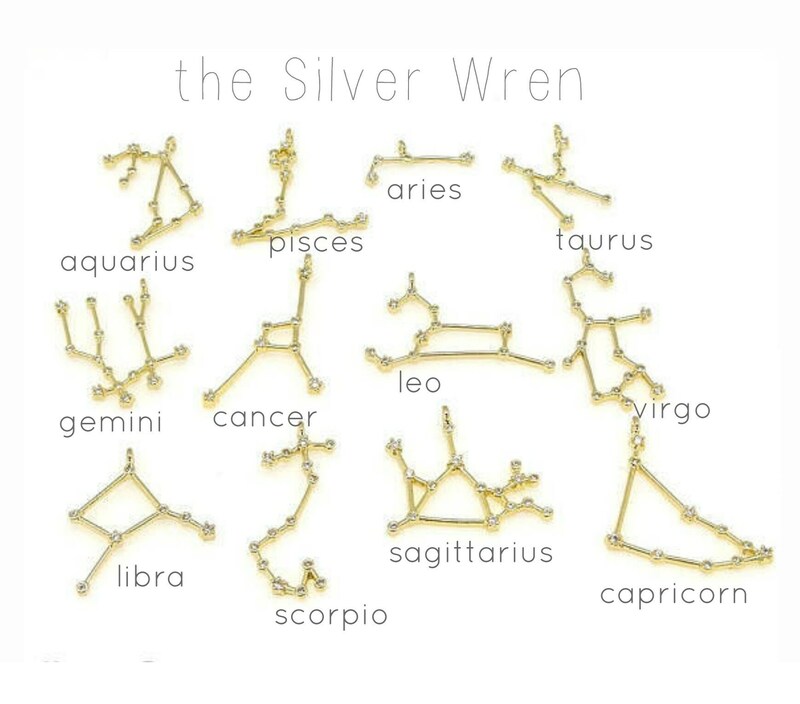 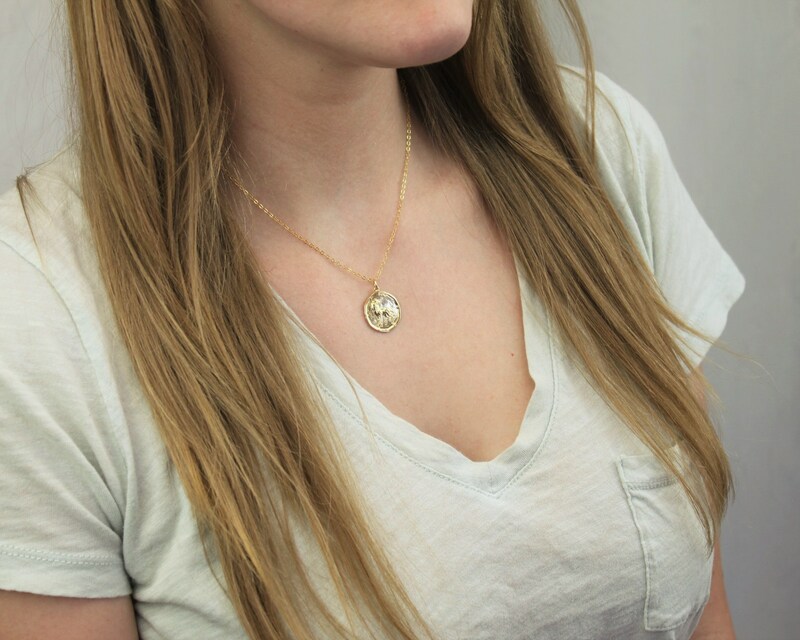 Looking for the perfect Scorpio birthday gift, choose from a gold coin or constellation design. 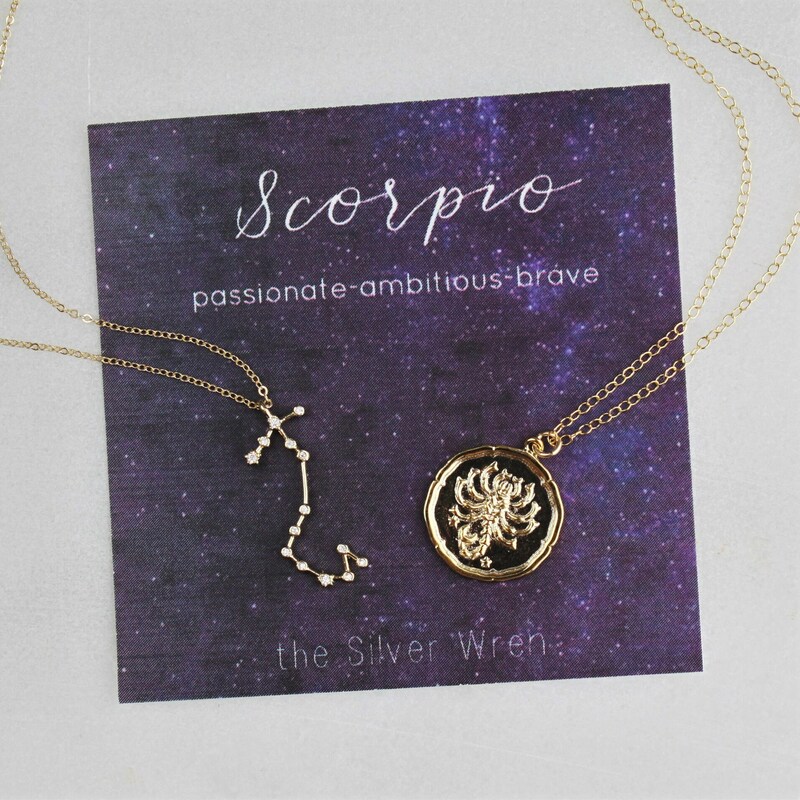 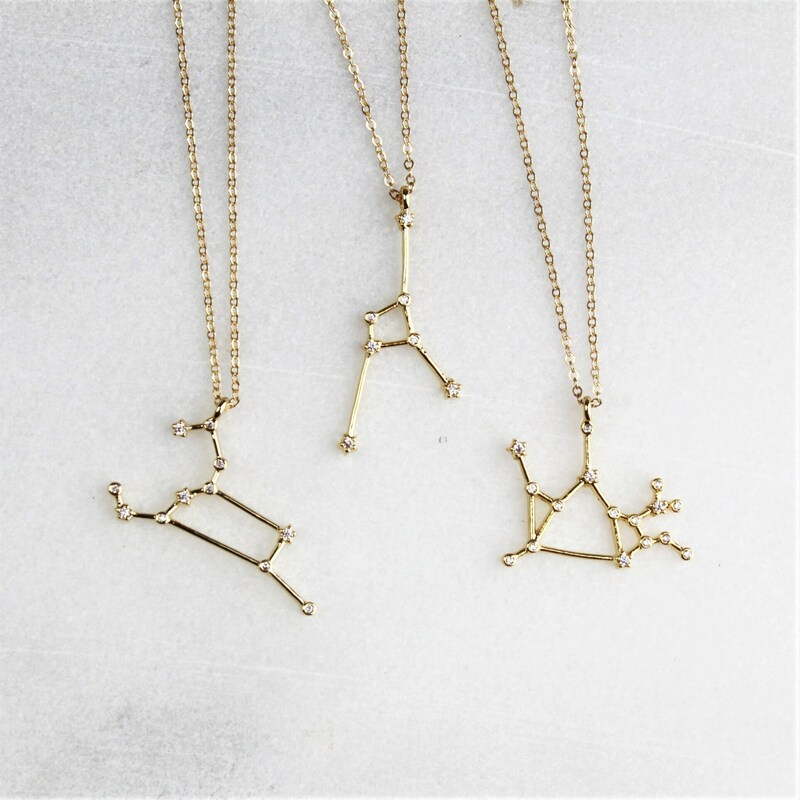 These necklaces are the perfect way to wear your Scorpio sign. 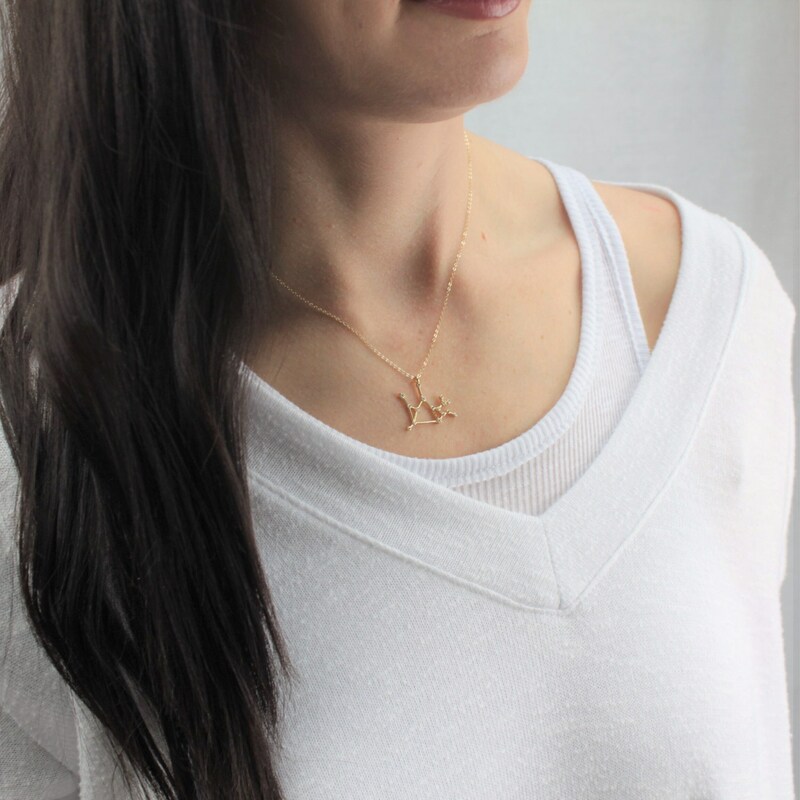 Perfect dainty necklace for everyday wear. 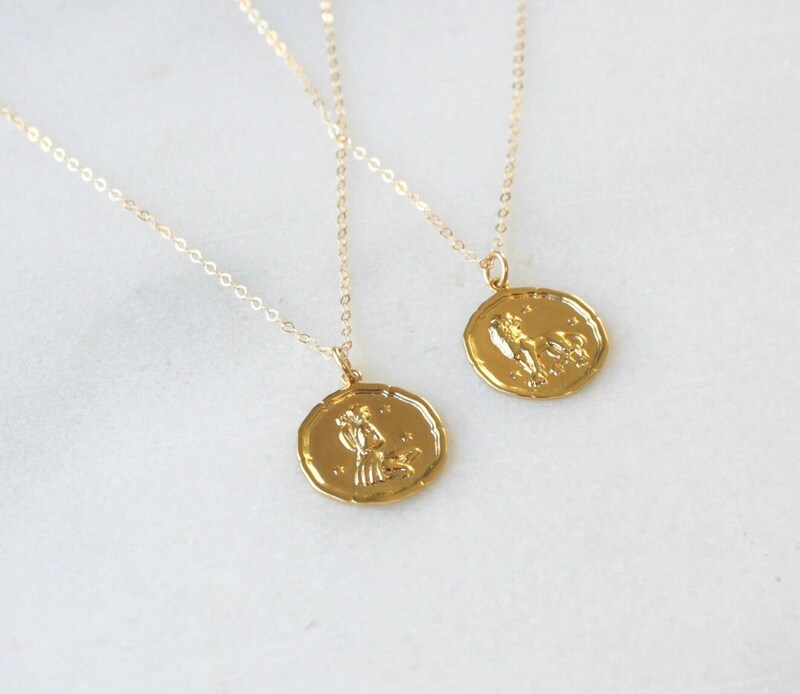 Came packaged well and even has a little sterling silver polishing cloth, which is really handy. 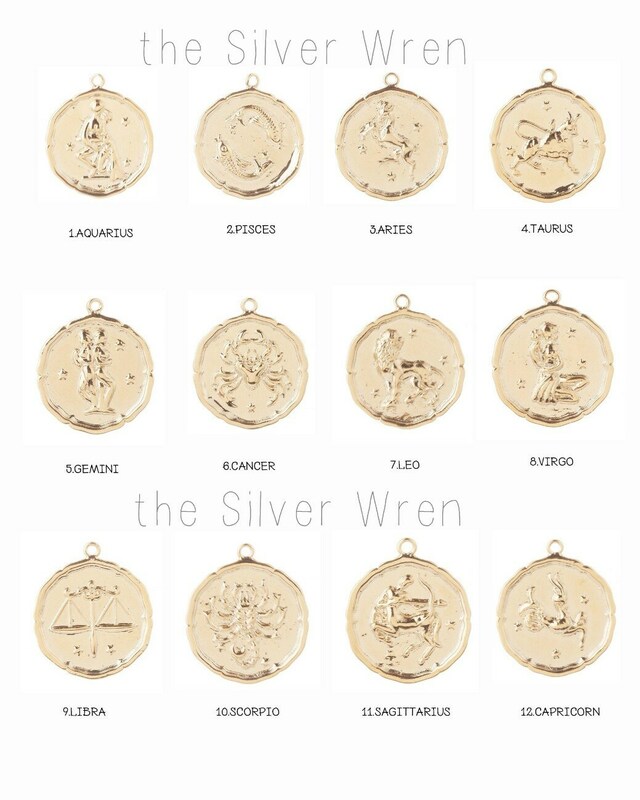 Now I’ll have to get one in gold!